Learn how to have a successful Army Reserve or Army National Guard Officer Career. Achieve success. Reach your goals. Finally, a new comprehensive guide just for part-time Army Officers. 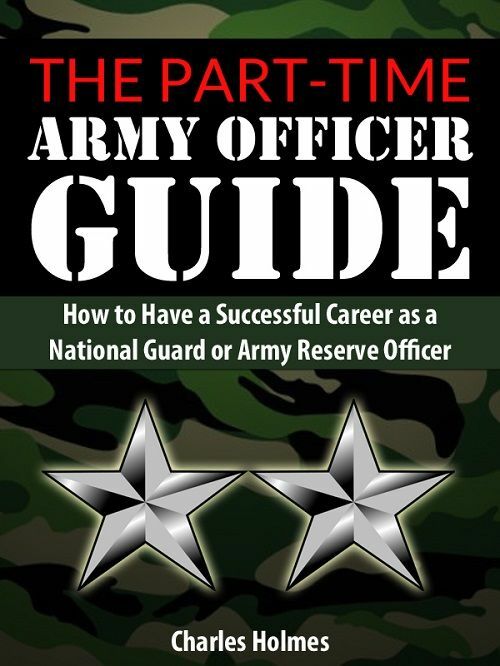 "The Part-Time Army Officer Guide: How to Have a Successful Career as a National Guard or Army Reserve Officer." Here's What You Will Learn in my new course for Army Reserve and National Guard Officers. This is a 117-page eBook that gets emailed to you in PDF format. Just $20.